An ex-journalist has penned a debut inspired by his time as a reporter on a regional daily in the 1970s. Richard Cox worked for the Derby Evening Telegraph and Nottingham Evening Post as a young journalist before moving into a career in PR. Now he has penned a novel recalling the days of telephones, buses and notebooks, before mobile phones, emails and the internet took over. Billed as “a tale of death, violence and corruption” it is set in the 1970s Derby which formed the backdrop to Richard’s early career. 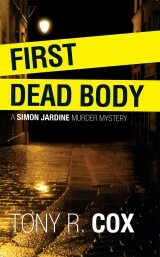 The book, First Dead Body, features a fictional ‘cub reporter’ Simon Jardine who goes out on a murder story with hardened, hard-drinking, hard-grilling crime hack Dave Green. The story is set loosely around the construction of Derby’s inner ring road in the early 1970s and is scheduled to be the first in a series. 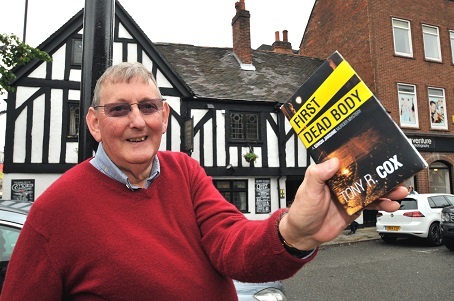 Said Richard: “First Dead Body encapsulates the life of 1970s reporters when lunches were often long and liquid and it was the norm to meet contacts in pubs like The Dolphin, The Exeter Arms, The Wagon and Horses. 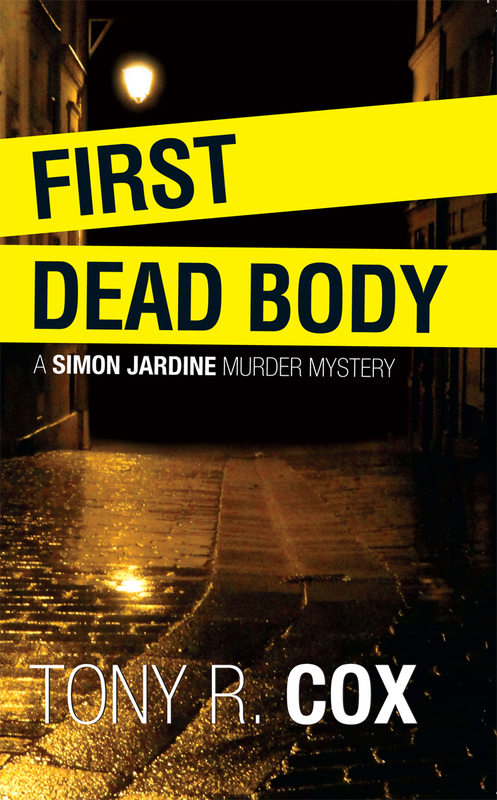 First Dead Body is available from June 28, 2014, at £6.99 from Scarthin Bookshop, Cromford, Poyntons News, The Market Hall in Derby’s Cathedral Quarter, or on Amazon.